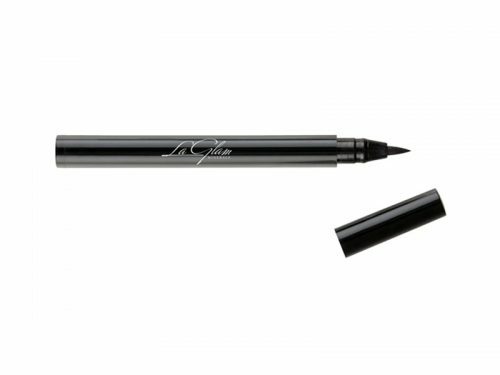 LaGlam precision pen leaves you with a defined professional look every time, whether creating a simple makeup or dramatic winged eye! 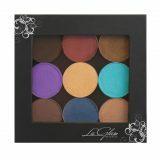 Simply apply to the top lid or bottom lash line to define your eye and make it pop! 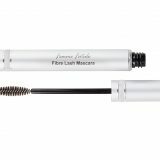 This product is not mineral but has 100% staying power!